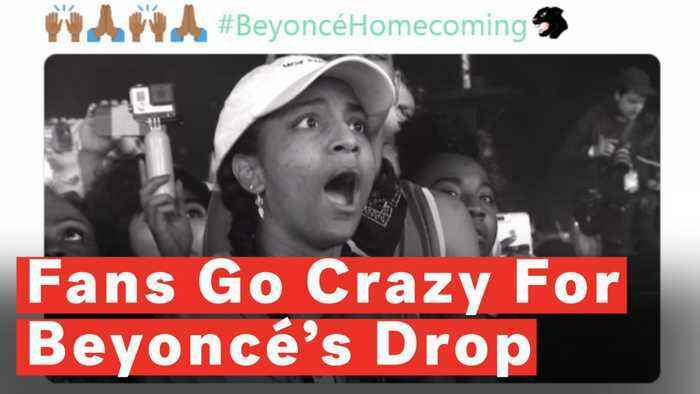 The Beyhive swarmed to social media reacting to Beyoncé's latest surprise drop. 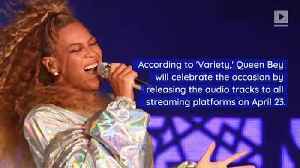 "Homecoming: The Live Album" features a 40-song set list included on a newly released Netflix documentary of the same name. 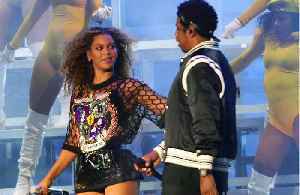 The film chronicles Beyoncé's legendary Coachella performance in 2018.